The first thing that comes to mind with the very mention of half-helmets is the feeling of open-air while riding. 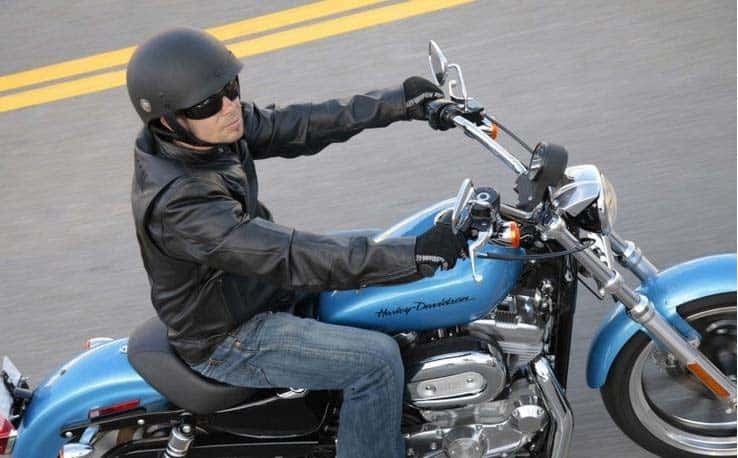 Motorcycle riding is considered cool in and of itself, but riding it while wearing half helmets makes it seem even cooler. Riding is all about feeling that air of freedom and half helmets does justice in that case. Of course there are drawbacks to wearing a half-lid, but the feeling sure feels worth it. Half helmets, in a way, are simple lids that you place on your head. 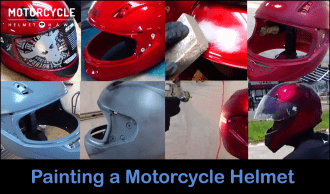 Modern day half helmets are designed with all kinds of hard-case materials like carbon fiber and other alloys. These materials are almost impossible to break apart. You can’t Argue… They Look Cool! However, half helmets leave most of the face open, which is why it is considered injury prone. So Are Half Helmets Safe? There have long been debates about the safety of these kinds of helmets. Most riders argue that the safety with riding depends upon the riding skills itself rather than a piece of hardware. They are correct, but we just can’t help arguing the benefits of protection. We all know that accidents can happen to anyone, even the most experienced of riders. 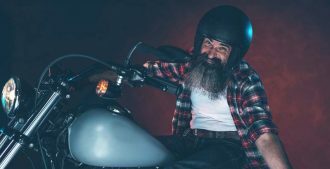 Although half helmets are designed for optimum comfort these days, it just can’t be helped that the large portion of the face is left open while riding, posing an exposure to danger. 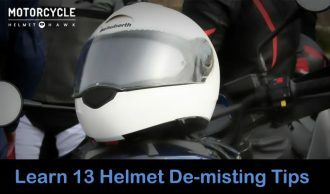 One of the most prominent negative attributes of wearing a half helmet is the lack of protection against smoke, dust, and anything else that might fly toward you while riding. 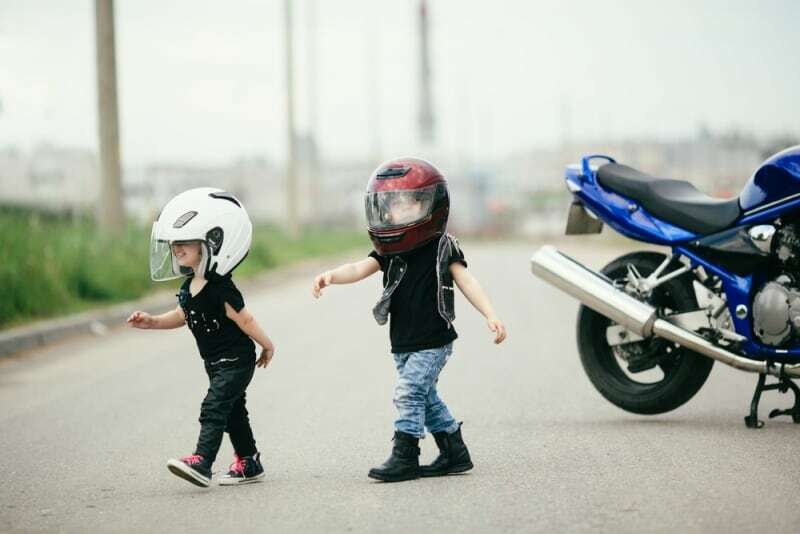 In contrast to full-helmets, or even the ¾ open faced helmets equipped with a proper face shield, half helmet wearers are forced to adjust while riding through dirt and smoke. 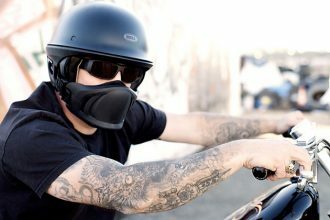 Meanwhile, full helmet riders can easily drop down their face shield and comfortably ride-on. 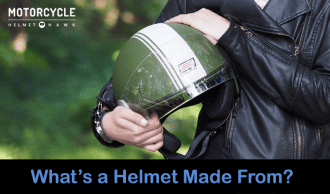 Another important issue for half helmet riders arises while riding in rain or chilly winter weather. 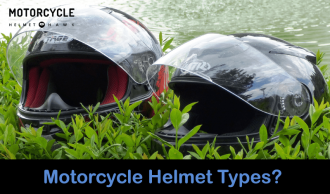 Feeling the open air on your face is liberating, but when the rain starts pouring, you will probably regret your decision to carry a half helmet on those particular days. In terms of safety, getting out of accidents alive is largely dependent on luck. No piece of hardware is going to save you on your worst days. However, half helmets might not be the best choice. If you should be unfortunate enough to get involved in an accident, where you hit the pavement face first, you could suffer some serious face-altering injuries. 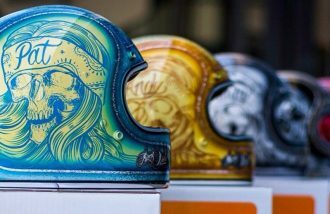 Of course, it doesn’t help that half helmets have been given a bad name by those who perform stunts and try to break speed records wearing only half helmets. Who should not wear half helmets? Half helmets are definitely not for novice riders. 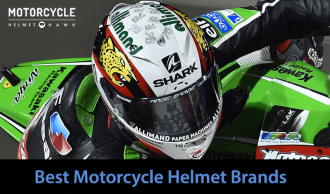 If you are a novice rider and a half helmet is your first choice, ask yourself: “How long are you planning to ride?” At least until you get a decent feel for riding, you would be wise to put on a well-made full face helmet. No matter how experienced you are, you also need to be wise enough to know your riding habits. If you are occasionally cruising at a reasonable speed, then half helmets should be just fine. But, if you are planning to break the local speed record, then do so with a full helmet. Impressing the girls could be your motivation to just wearing a half helmet, except, those girls are not going to look impressed when you come back from a face-altering crash. Best case scenario; your half helmet will fly off due to wind resistance, worst case scenario; well, I think you are wise enough to make your own assumptions. 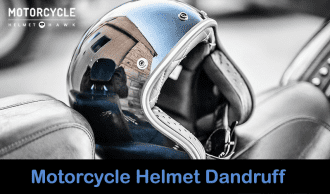 If you are constantly hitting long rides, it can be uncomfortable to put on a heavy full helmet (at least compared to the half helmets), but even so, depending upon the road conditions, better safe than sorry. Rainy season and cold winters are guaranteed to make you wish you had something to cover your face. Riding cool should not be a priority at the cost of safety. 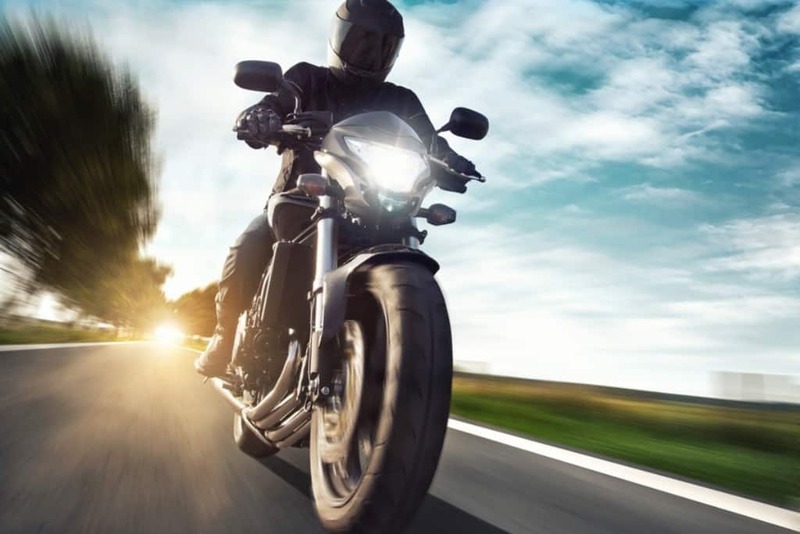 Motorcycle riding causes most road accidents around the globe. Even if you know what you are doing, you should be aware of riding conditions and choose your helmet accordingly. My advice is to have at least one full helmet as a spare. So, are half helmets really safe? Yes and No. It’s definitely better than having no helmet on, but not as safe as a full helmet. Let us know what you think in the comments. I would love to hear your opinion. 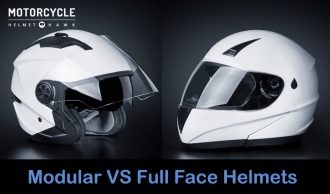 Half Helmets VS Full Face Helmets: Are You Willing to Compromise Safety for the Coolness Safety Feature: Modular Verses Full Face Helmets – Are Modular Helmets Safe As Full Face Helmets? 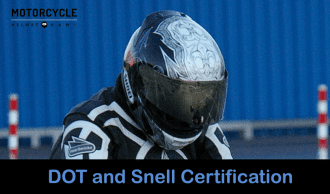 Motorcycle Helmets – Different Types of Helmets That Offers Various Protection What is DOT and Snell Certification? and What Does It All Mean?